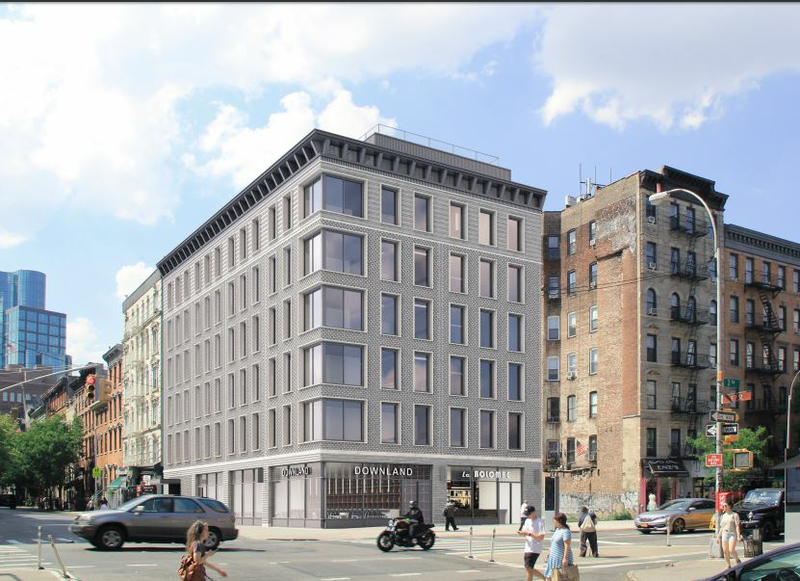 currently in preconstruction at 121 2nd Avenue, New York. The development is scheduled for completion in 2021. 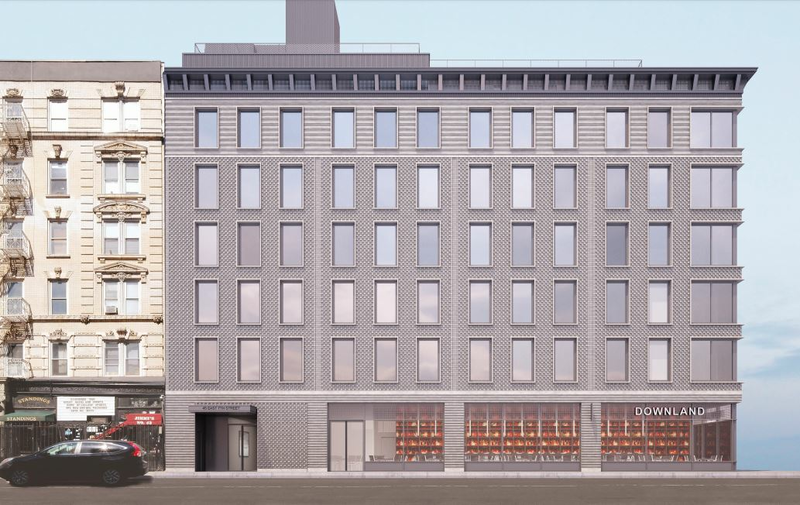 121 Second Avenue has a total of 21 units. Located in the Lower East Side, 121 Second Avenue is a high-end condominium building designed by Morris Adjami, with seven floors including 21 apartments and a retail space. Residential units are one, two and three bedrooms. 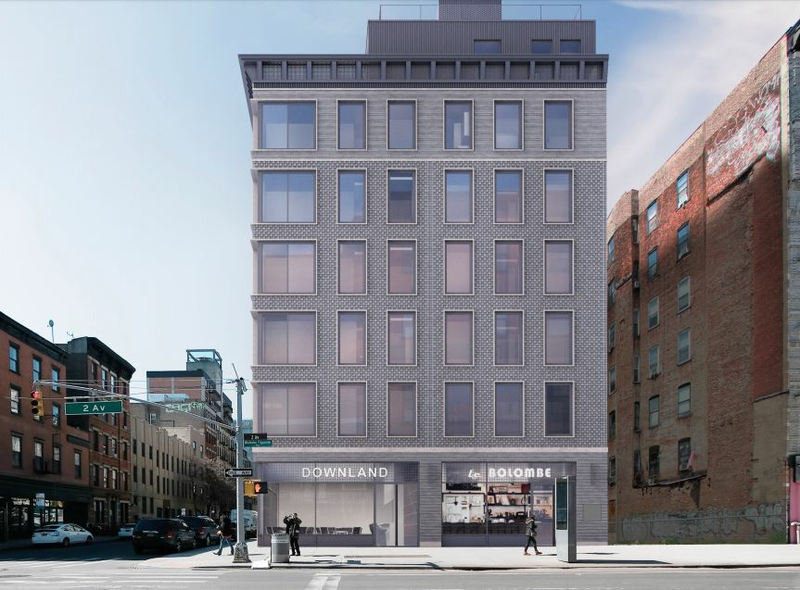 Your inquiry will be delivered to the developer / builder of 121 Second Avenue, who will send you more information about this development.